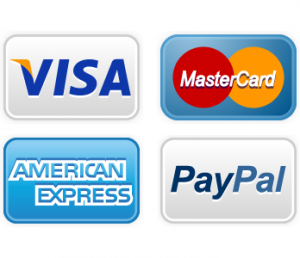 Whirlpool Refrigerator Repair | Call Now! (206) 504-1684 We Repair: Whirlpool Refrigerator, Freezer & Ice Maker. Our trained and experienced technicians are certified to repair all Whirlpool models including freezers, beverage and wine coolers and ice makers. If your food storage appliance is warm, freezing up, making noise, leaking, won’t work at all or has another problem, we’ll determine the cause, answer your questions and make the repair, at your direction. 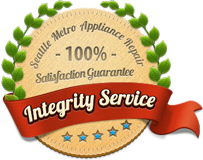 We offer comprehensive Seattle appliance repair with quality parts and expert labor. Call us for repair to your Whirlpool refrigerator, freezer, dishwasher, stove, range, oven, cooktop, compactor, clothes washer or clothes dryer. We’ll come running with the best Whirlpool appliance repair in Seattle.